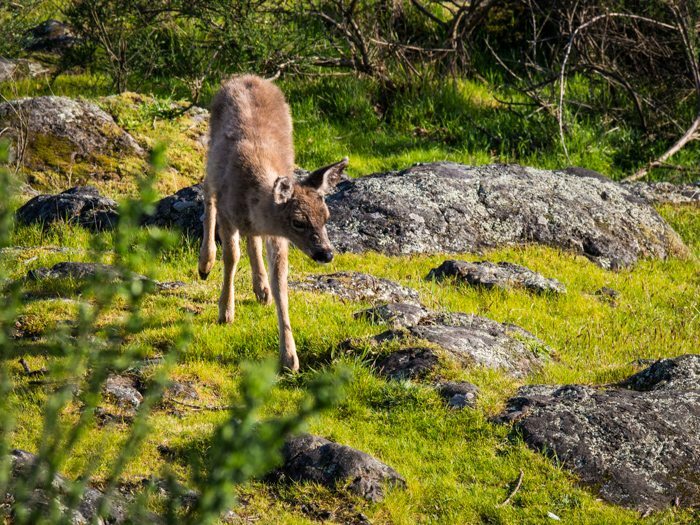 Discover more about Nanaimo, BC from locals who know their own town. Nanaimo, BC is a city and ferry port on the east coast of Vancouver Island, in British Columbia, Canada. 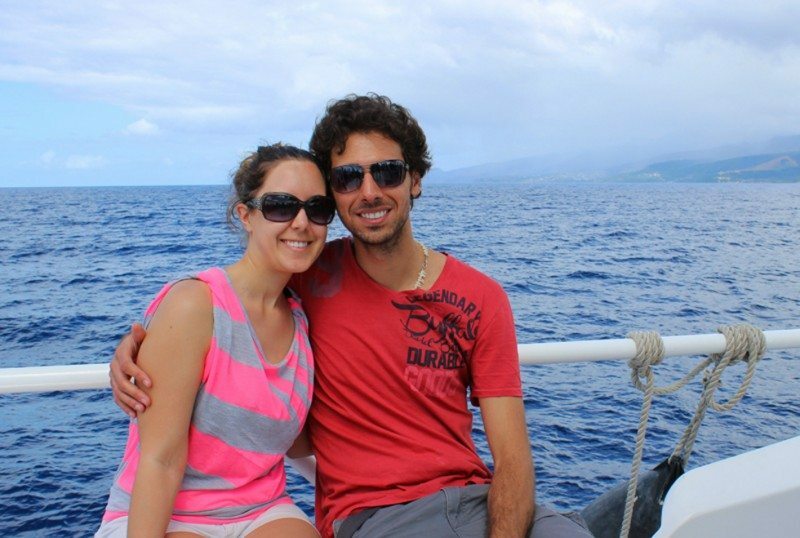 Jane is a travel blogger who writes about her adventures with her husband Stephen on My Five Acres. They’ve just returned from a 22-country 10,000-mile bike ride through Europe and Asia and are already planning their next big adventure. In the meantime, Stephen is travelling the world teaching yoga while Jane creates websites for small businesses and works on My Five Acres. 2.1 What? You’ve never heard of it? What? You’ve never heard of it? With its bigger and more touristy siblings, Vancouver and Victoria, just a ferry ride away, Nanaimo doesn’t have much clout on the world tourism stage. Considering the main tourist attractions are a coal seam downtown (you can touch it!) and the China Steps (which are just a set of not-very-old stairs that don’t lead anywhere) I can see why tourists aren’t exactly flocking here. And yet, outside my front door is a playground of natural beauty that is hard to top. Being a work-at-home couple, Stephen and I try to get out once a day for a walk in our neighbourhood. If we head 5 minutes downhill, we come to Departure Bay, a small sheltered cove with a rocky beach. A stroll along the shore here always releases whatever stress my morning’s work has created. We watch seagulls play in the waves and imagine the seals, sea lions, dolphins, and even killer whales that are arcing and diving just offshore. 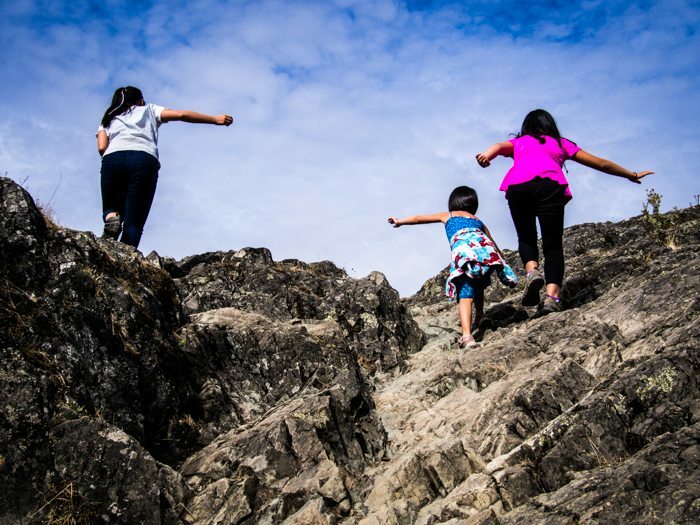 A short walk uphill from home takes us to Sugarloaf Mountain Park, where a set of rocky stairs carries us off the humble suburban street and into a world of bright green mosses, red arbutus trees and 360 degree views. To the south and west lie the modest homes clustered around the bay, to the north is the wilderness of Linley Valley park, and to the east is the open water of the Salish Sea. On a clear day, you can see the buildings of Vancouver glistening in the sun almost 40 miles away. In the evening, all kinds of creatures come out to enjoy the views on Sugarloaf. 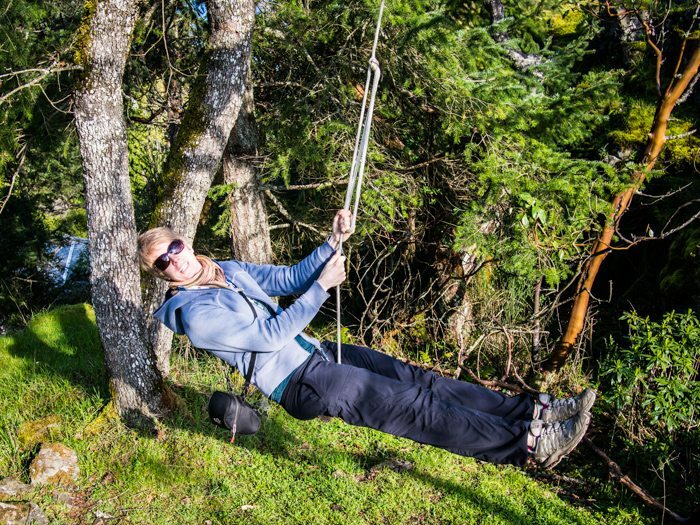 And also, there’s a rope swing! 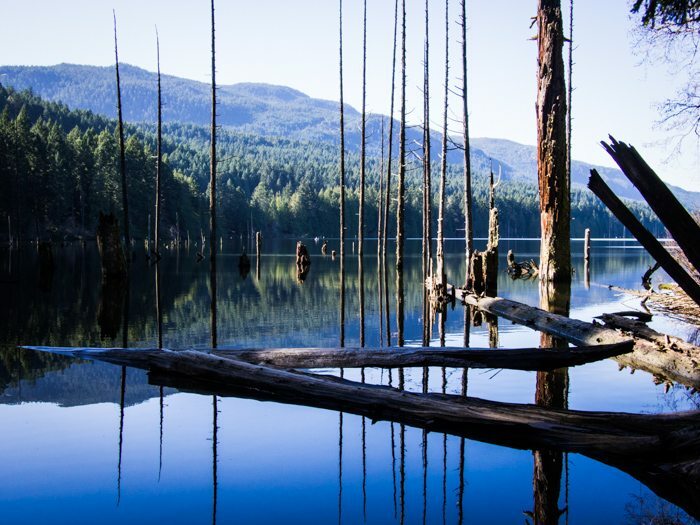 If we get on our bikes, we can go inland to visit one of the many lakes that dot the Nanaimo region. 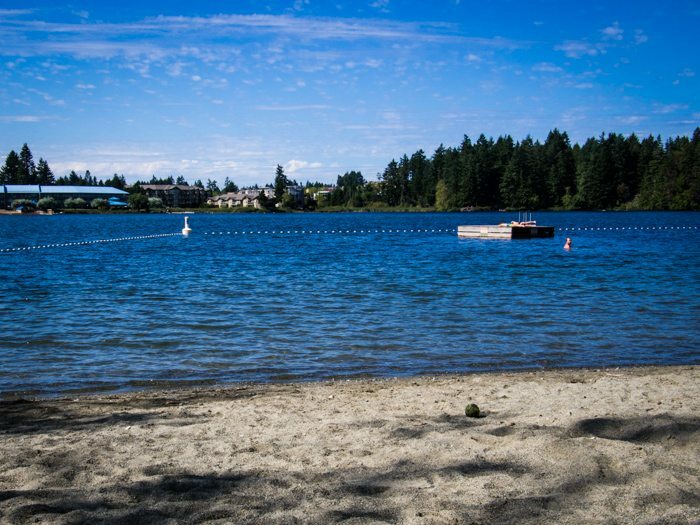 The closest is Long Lake, which is home to kayakers and rowers year round, and a perfect place to play on the beach and swim in the summer. Westwood Lake also has great swimming and a 6km hiking trail which winds through the forest offering peek-a-boo views of the glassy water. Working up a sweat at Westwood Lake is a great excuse to visit our favourite Nanaimo coffee shop, The Buzz. True to its name, this place is always a hive of activity. 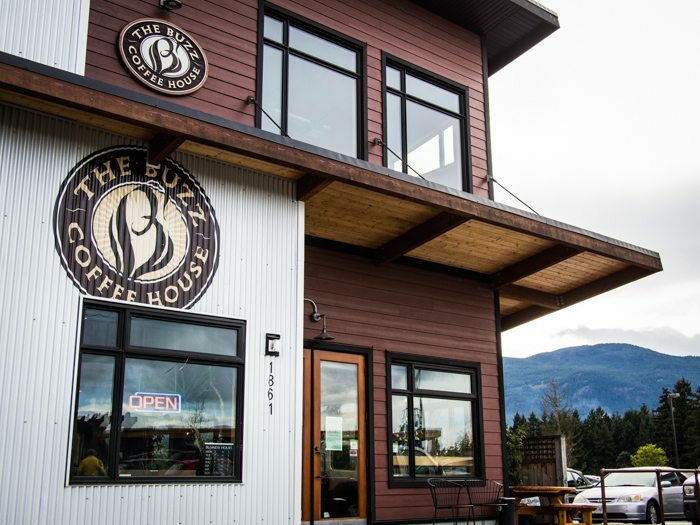 If you like your coffee sourced from independent roasters, The Buzz is a great place to bring your laptop and enjoy the company of Nanaimo’s retirees, students, and entrepreneurs. A short bike ride along the coastline from our house brings us to Neck Point Park. 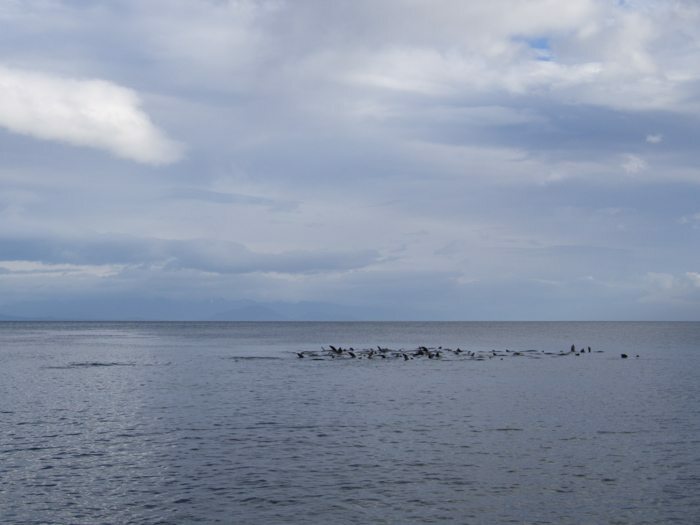 If you come at the right time, you can watch a raft of sea lions dip and dive in the water while the males bark their way into the female’s hearts. Just off Neck Point lies some of the world’s best scuba diving territory. We have yet to learn, but it’s on our bucket list. 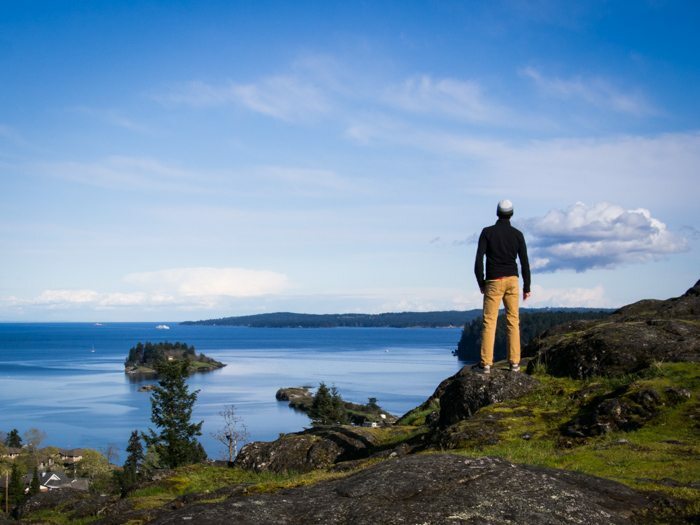 Our favourite Nanaimo hike is at Piper’s Cove. When the tide’s in, the small park is a great place to rock scramble or search for the perfect oyster shell (my 5-year-old niece has a huge collection going). When the tide is out, we cross on the temporary land bridge to Shack Island, where a smattering of wooden cabins clings to the rocky land. 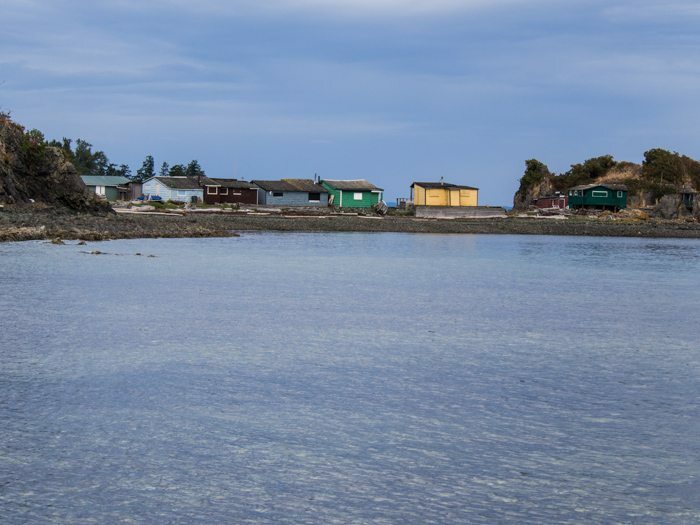 The Shack Island cabins have been passed down through families for generations. There is no running water or electricity on the island, and no new building is permitted. During the summer, cabin owners come here to retreat completely from our modern connected world. And that’s why we love Nanaimo. Right outside our front door, we can retreat from our laptops and our connected lives into a world of natural beauty that was here long before humans arrived and will be here long after we’re gone. Thanks, Mary. It’s amazing how beautiful the ferry ride to the island is, and how much we who do it often take it for granted. I’ve spent many a crossing staring into my book or my computer screen and completely missing the beauty right outside the window. Nanaimo just looks beautiful! I’ve seen ferry ads to Nanaimo while visiting Vancouver and now I have some sense of what to expect there. I love all the natural beauty and outdoor activities it offers. Beautiful photos! I live in Southern California and I have never heard of Nanaimo. Canada is such a beautiful country and I have not seen enough of it. 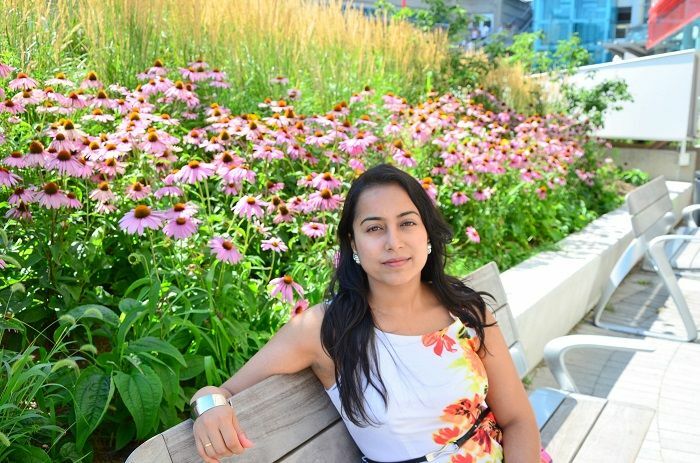 Thank you for the virtual tour of the place you call home, Lovely! It is amazing how many places so close to home we are still discovering too. You’re welcome. I have lived in SoCal, too, and this couldn’t be more different! Both are great in their own ways, though I do miss the constant sunshine and the cheap food prices in California. Well you have sold me. We will be in the general area in a few months time and I’m going to look up Nanaimo, BC and put it on our itinerary. Terrific. If you need any tips or any help while you’re in the area, let me know! I’ve just done a week-long cycle tour of the Sunshine Coast, so I can help you out there, too. I love Nanaimo; it’s beautiful. We camped near there for a week and met the friendliest folks! 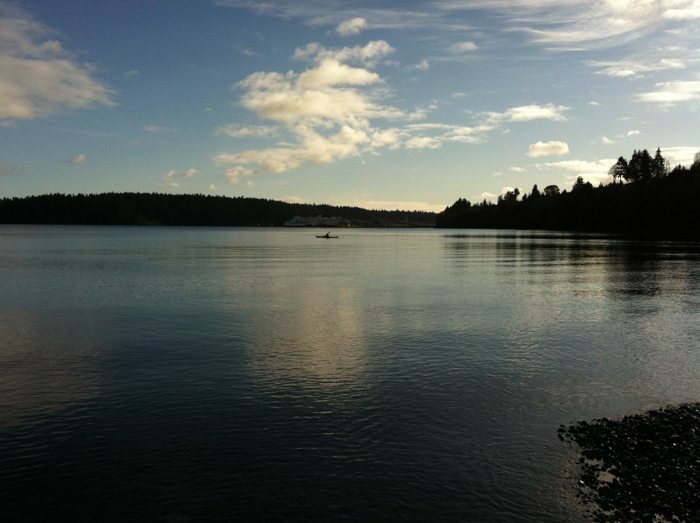 We loved featuring this guest post about Nanaimo. It looks beautiful. I never really knew how gorgeous it was until I moved here. 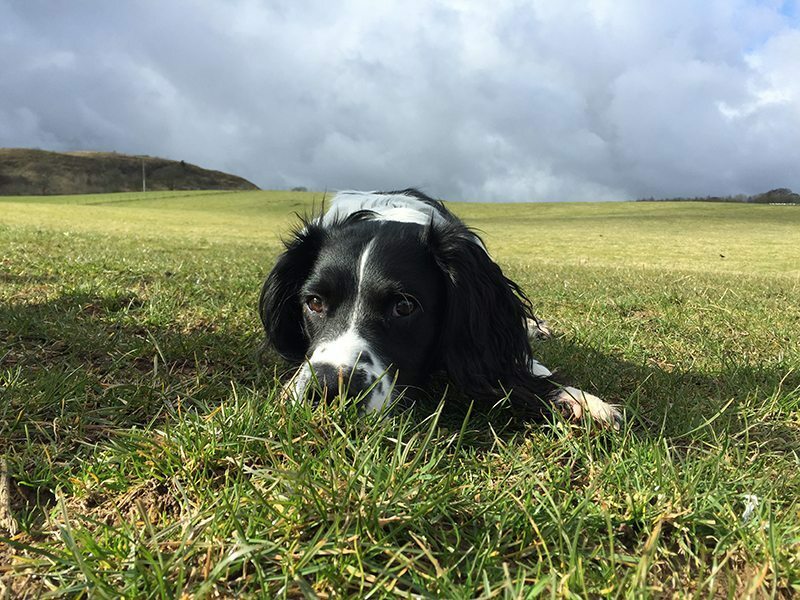 There are so many hidden away spots – and yes, people are so friendly here!